Graphic Designer Suite is a comprehensive suite comprising of all the significant industry-specific courses ranging from digital painting to designing storyboard layout. As graphic designing is an integral part of branding, publications, posters, print advertisements, website graphics, billboards as well as product packaging, employers seek highly competent and proficient graphic designers. With the constant rise in the number of websites and internet marketing becoming a norm, IT companies across the globe are seeking competent graphic designers. As organizations seek trained graphic designers, trained professionals have an edge over their non-trained counterparts. 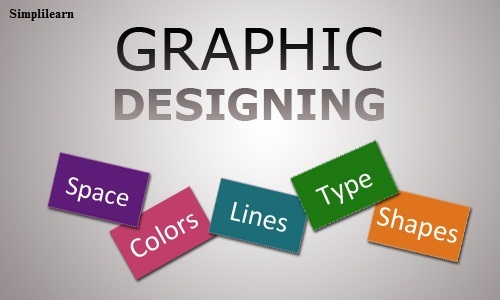 Graphic Designing training provides practical knowledge for developing highly appealing websites that convert visitors into potential customers.